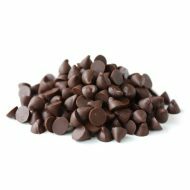 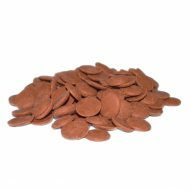 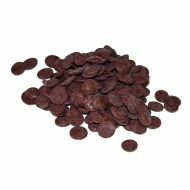 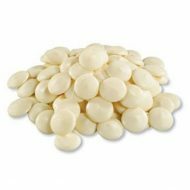 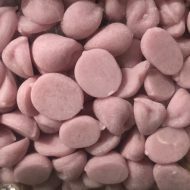 At Divine Specialties, we are recognized as a leading supplier of quality chocolate products featuring Divine Specialties branded chocolate products. 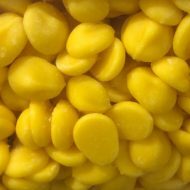 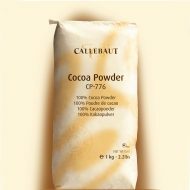 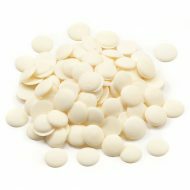 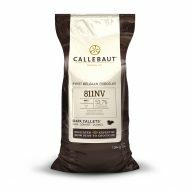 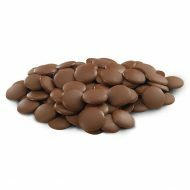 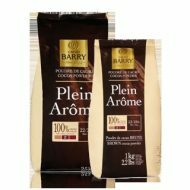 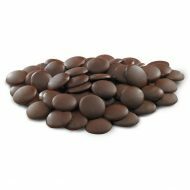 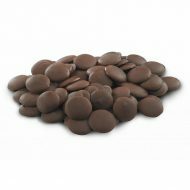 We also offer other top chocolate brands including Callebaut, Guittard, and Tcho in a wide range of product varieties. 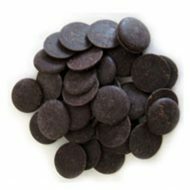 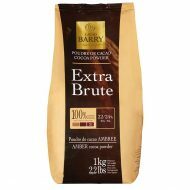 Everyone relies on Divine Specialties to supply top quality chocolate products to meet a wide range of applications. 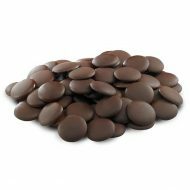 Get all the branded chocolate products you could need from our online chocolate shop! 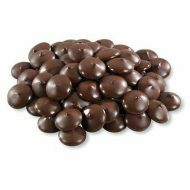 We provide our own Divine Specialties brand of chocolate, as well as other chocolate brands such as TCHO, Guittard, and Callebaut.